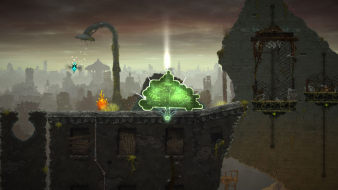 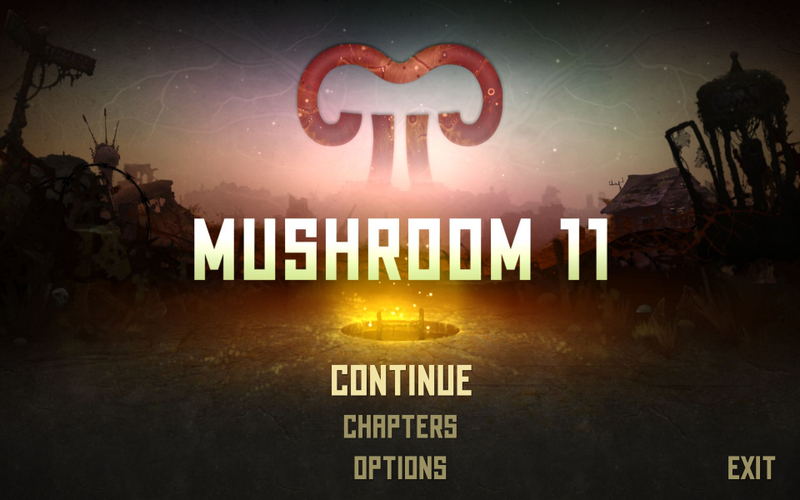 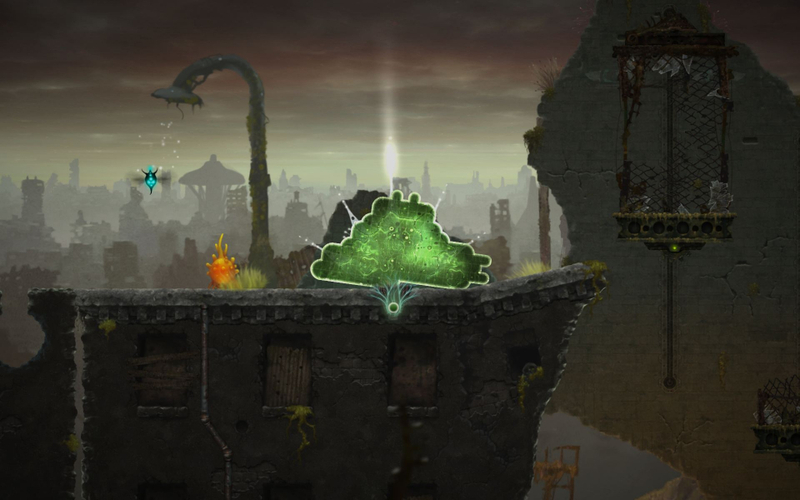 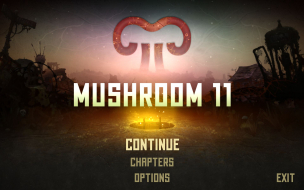 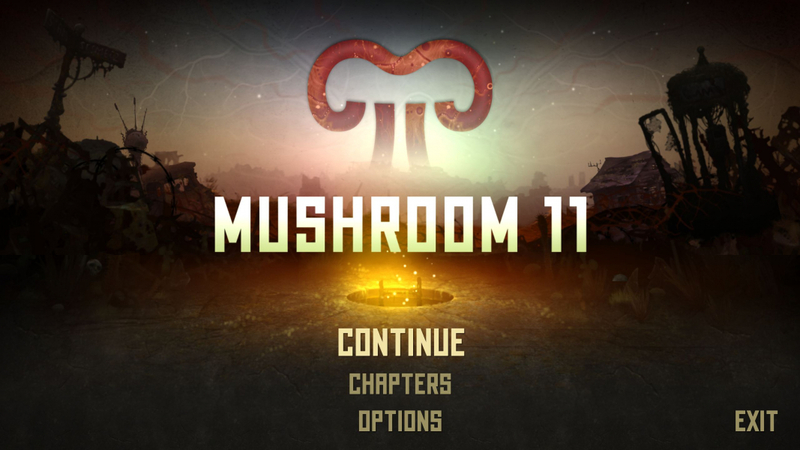 Mushroom 11 is a side-scrolling puzzle game in which you must guide an amorphous organism across obstacles. 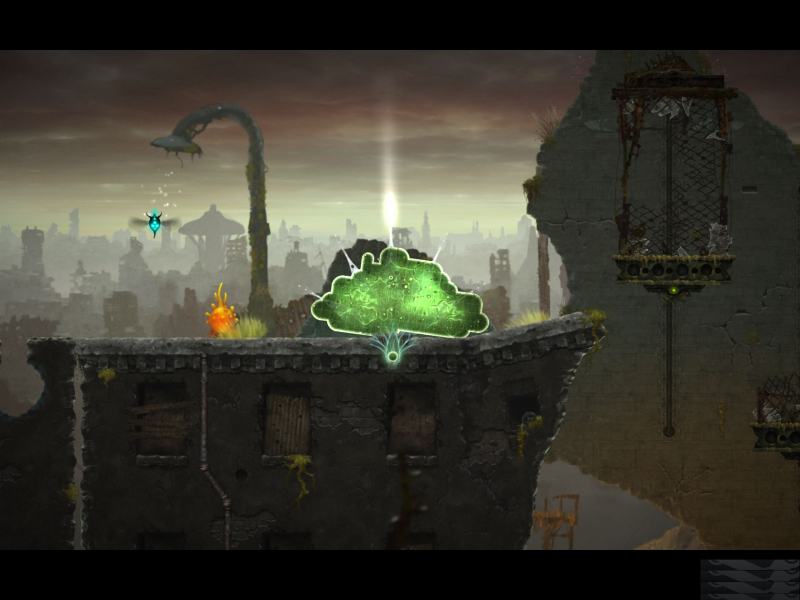 The player controls the fungus-like blob by clicking and holding and then pointing in certain directions to guide the liquid-like substance in a certain direction. Rather than moving the organism, the player actually removes parts of the organism that then regrow as new cells at the other end of the organism in the specified direction. 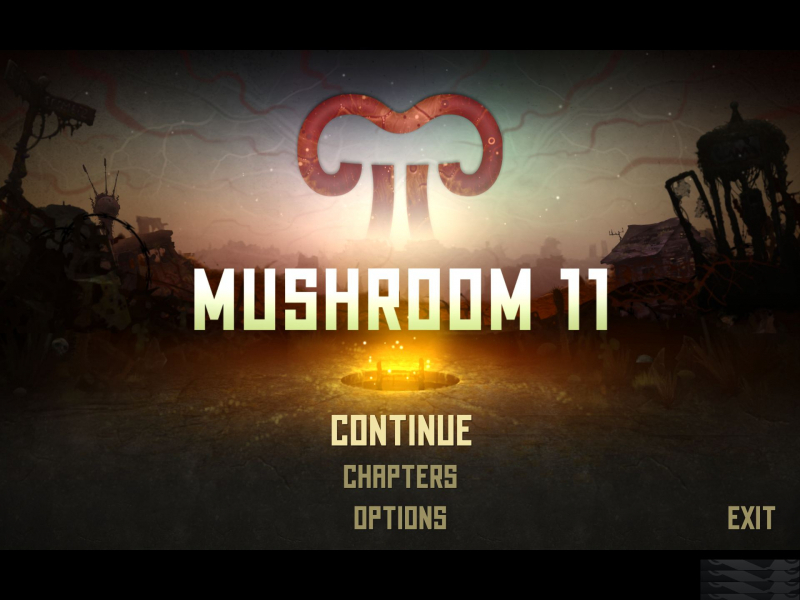 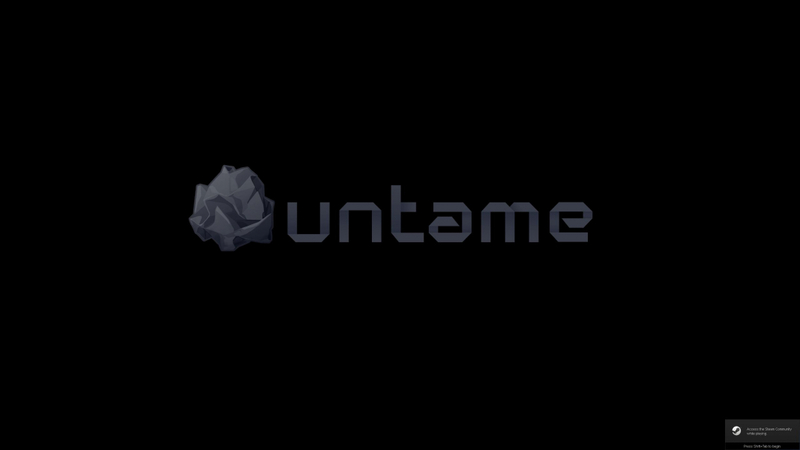 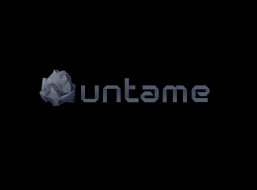 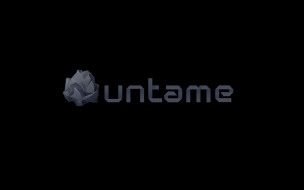 Resolution: Run the Game in Windowed Mode and use Borderless Gaming for Fullscreen. 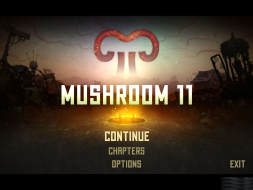 HEX edit Aspect ratio: Go to --> ...\steamapps\common\Mushroom 11\Mushroom_11_Data\Managed\Assembly-CSharp.dll look for 3B 8E E3 3F in Offset 1A50 and change it to CD 90 18 40. 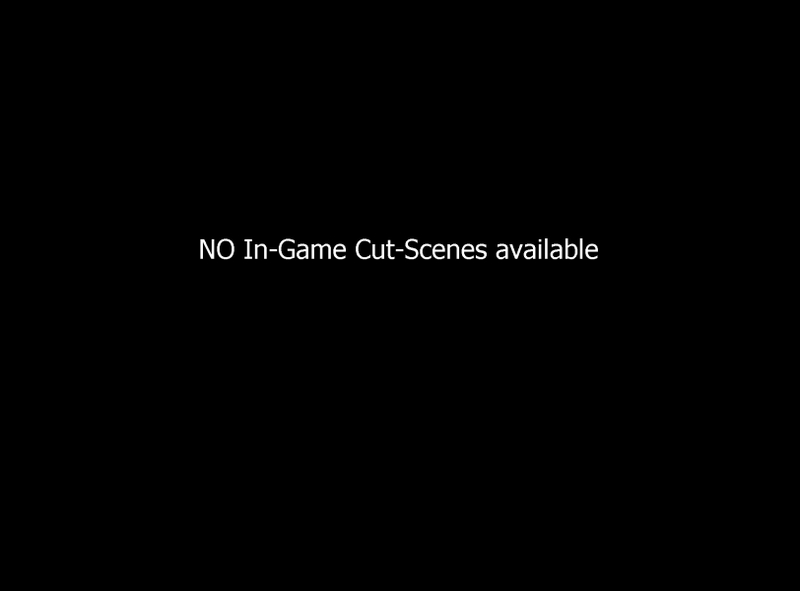 This will remove the Black Bars. 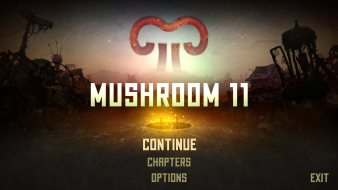 HEX edit Aspect ratio: Go to --> ...\steamapps\common\Mushroom 11\Mushroom_11_Data\Managed\Assembly-CSharp.dll look for 3B 8E E3 3F in Offset 1A50 and change it to AB AA AA 40 (3x16:9) or 9A 99 99 40 (3x16:10). 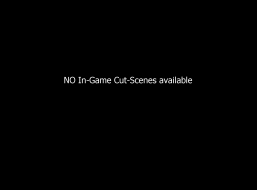 This will remove the Black Bars.